The Four Tendencies: The Indispensable Personality Profiles That Reveal How to Make Your Life Better (and Other People’s Lives Better, Too) [ https://amzn.to/2tWNDdu ] by Gretchen Rubin. Dr. Frank Buck, the author of Get Organized! Time Management for School Leaders [ https://amzn.to/2V2H8RL ], and regular speaker on time management, joins me as usual to co-host this summary-review episode on Productivity Book Group. “In this groundbreaking analysis of personality type, bestselling author of Better Than Before and The Happiness Project Gretchen Rubin reveals the one simple question that will transform what you do at home, at work, and in life. “During her multibook investigation into understanding human nature, Gretchen Rubin realized that by asking the seemingly dry question “How do I respond to expectations?” we gain explosive self-knowledge. She discovered that based on their answer, people fit into Four Tendencies: Upholders, Questioners, Obligers, and Rebels. Our Tendency shapes every aspect of our behavior, so using this framework allows us to make better decisions, meet deadlines, suffer less stress, and engage more effectively. “More than 600,000 people have taken her online quiz, and managers, doctors, teachers, spouses, and parents already use the framework to help people make significant, lasting change. 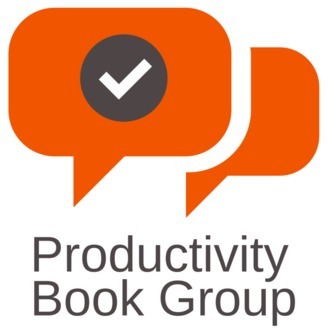 Please feel free to visit Apple Podcasts / iTunes, Stitcher, Google Podcasts, or whichever podcast directory or app you prefer to access Productivity Book Group…and subscribe. Also, please feel free to review us on Apple Podcasts, or Stitcher! This helps expand our readership and bring new discussion callers into the fold. Thank you. 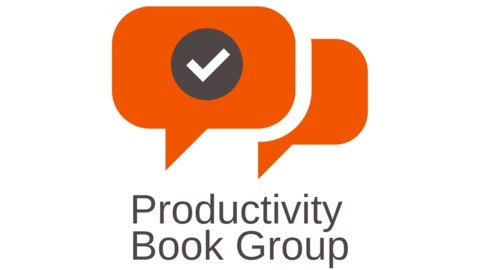 Thanks again to Dr. Frank Buck for joining me here on Productivity Book Group. We have a digital community where we can discuss the books we’re reading, share new book and article recommendations, and ask questions of our fellow book lovers. You can access it on the Web, as well as via Android and iOS apps, and we’re very excited to have you join us there. Please visit http://productivitybookgroup.org/community and you will be taken to the new digital community to join. See you there! And with that, thanks, everyone for listening to Productivity Book Group. I’m Ray Sidney-Smith. Here’s to your productive life! FTC Disclosure: We may earn money or credits from the companies mentioned in this post by clicking on links for items or services you purchase.